If you have any questions or concerns, please contact the IT Help Desk. 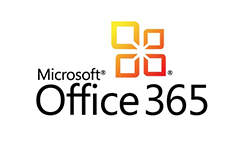 Need help renewing Office 365? Please contact OnTheHub via phone at 855-561-4175 from 3:00am to 3:00pm PST, or email office-support@onthehub.com. They will be handling all support queries for this service. Click the download links below to get started. If you need assistance with your CWL account, please contact the UBC IT Accounts Team. If you encounter any difficulties downloading the software, contact the UBC IT Help Desk. All active students* with a valid CWL account now qualify for a free Office 365 subscription. Software downloads include Word, Excel, PowerPoint, Outlook, and OneNote. Students running Windows can also install Publisher and Access. Your subscription to Office 365 will expire annually and can be installed on up to five devices including iPhone/iPad, Android, and Windows Phone. For full details, installation instructions, and an FAQ, visit the Office 365 Service Catalogue Page. 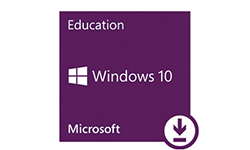 All active students* with a valid CWL account now qualify for a free Windows 10 Education download. This can be installed on one device. For full details, installation instructions, and an FAQ, visit the Windows 10 Student Service Catalogue Page. Sophos Anti-Virus software is available for all UBC students, staff, and faculty. UBC IT does not provide assistance with virus and spyware removal or operating system updates. 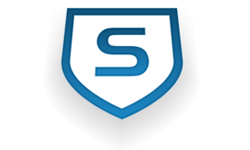 For full details about Sophos, including installation and virus removal documentation, visit the Sophos Anti-Virus Service Catalogue Page. For a full list of software available for UBC students, staff, and faculty, please visit the UBC IT Software Licensing Page. * For more information on who qualifies as an active student, please see the Office 365 for students FAQ.